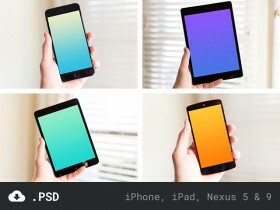 A set including high-resolution iPhone 6 Plus, iPad mini Retina and Nexus 5 and 9 mockups. 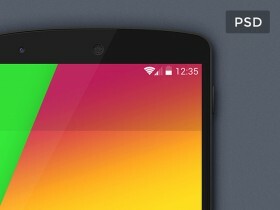 Free PSD released by Sebastien Gabriel. 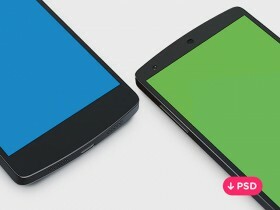 High resolution Nexus 5 template created with Photoshop vector shapes. 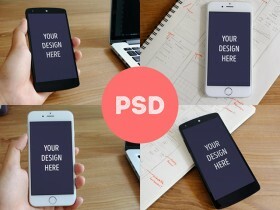 Free PSD released by Creativedash. 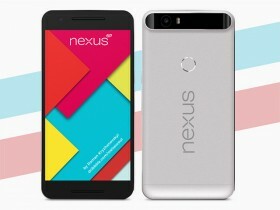 Google Nexus 5 vector shaped mockup created with Adobe Photoshop. 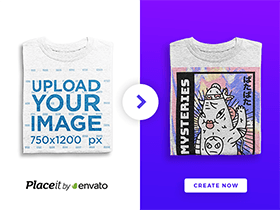 Free PSD designed by Pascal Ferrère. 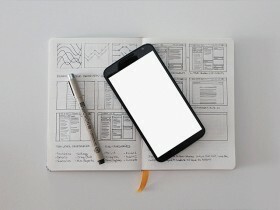 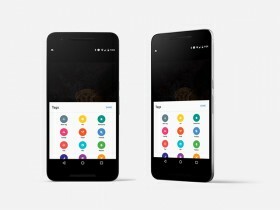 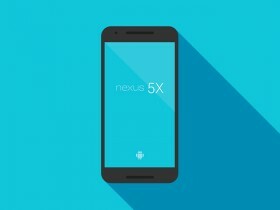 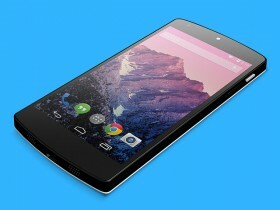 A free Google Nexus 5 mockup created with Photoshop vector shapes. 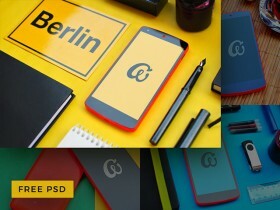 Free PSD designed and released by Stefan Hinck.